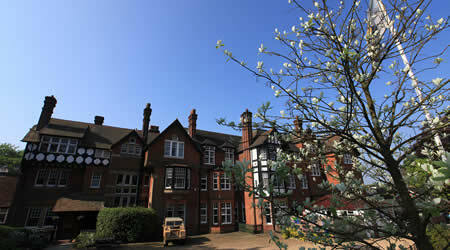 Situated in Hindhead close to the A3 tunnel, St. Edmund’s is ideally positioned for families living in Haslemere, Farnham, Godalming and Petersfield. 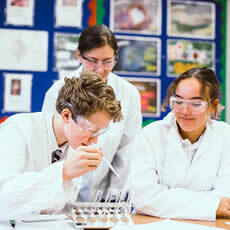 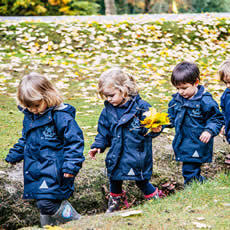 Set amongst 40 acres of Surrey countryside, St. Edmund’s is an independent co-educational day school with a unique flexi-boarding provision for boys and girls from 2 to 16 years. 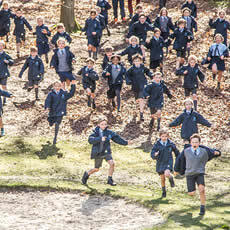 Made up of four parts, Little Ed’s Nursery and Reception, Lower Prep & Prep, Senior Prep and Senior School, St. Edmund’s prides itself on a reputation of achieving high academic results whilst seeking to provide an excellent all round education for its pupils.